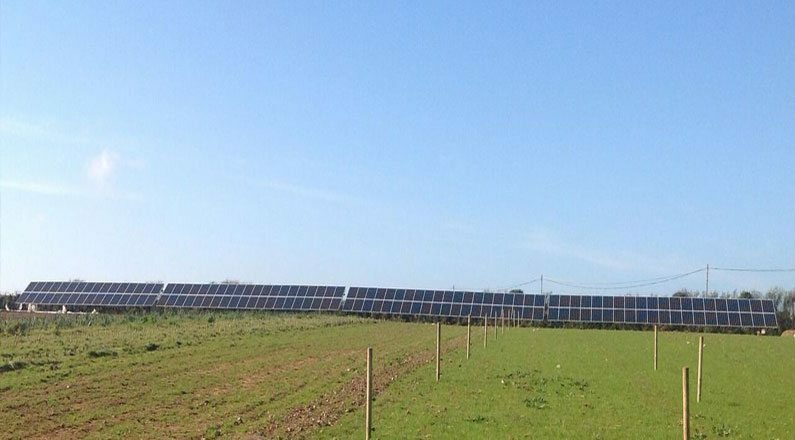 A Cornish ‘pick your own’ farm, set amidst 28 acres of beautiful countryside, is making even more of its natural resources after SunGift Energy designed and installed a 40 kWp ground-mounted solar PV system on an area of the farm’s free land. 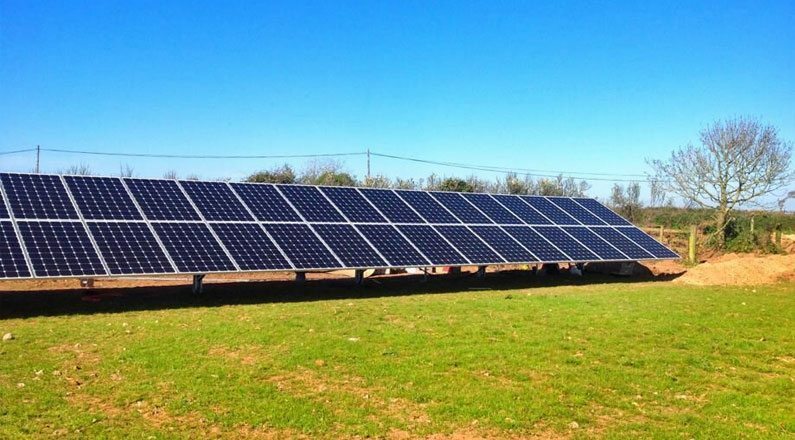 Trevaskis Farm, which grows and sells more than 70 different fruits, was looking for a sustainable-energy solution that would reduce its reliance on fossil fuels and help power its restaurant and farm shop. 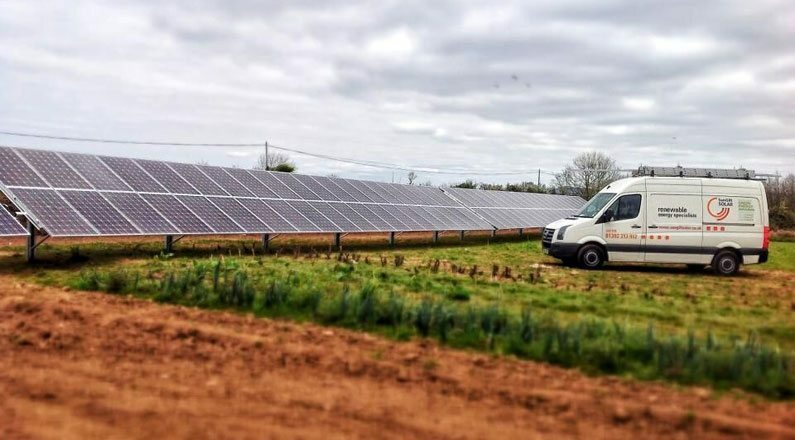 After applying for planning permission Trevaskis Farm approached SunGift Energy, which had been recommended to them by accountants Francis Clark. SunGift completed a full onsite survey and provided the business with a bespoke design, detailing all the work that would be carried out. 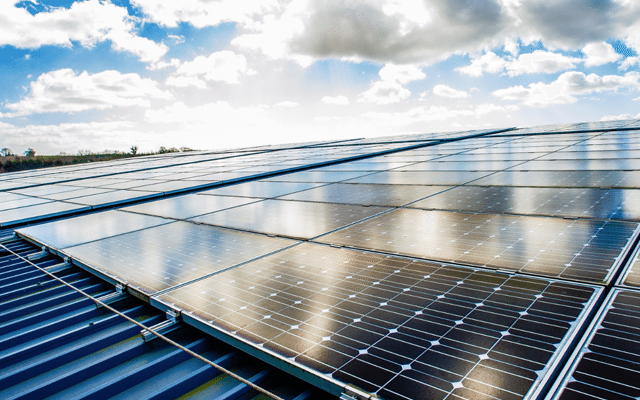 SunGift also helped future-proof the installation by laying additional cable, enabling Trevaskis Farm to add another solar PV system in the future. 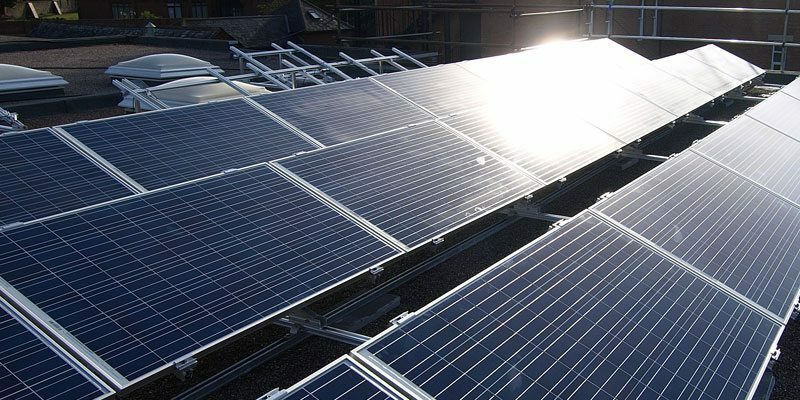 SunGift also used industry-leading PV Sol software to show that the panels would generate more than 40,000 kWh of electricity each year.